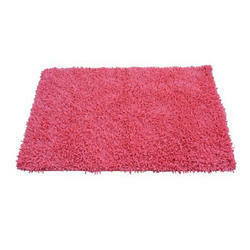 Leading Exporter and Manufacturer of Door Mats such as Printed Door Mat and Chenille Door Mat. Being a prominent enterprise, we are exclusively occupied in providing a distinct collection of Door Mats. 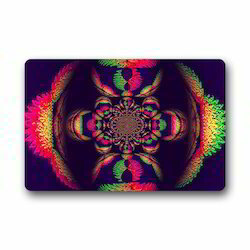 Our company is involved in offering an attractive collection of Printed Door Mat. 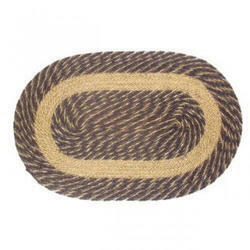 Backed by a team of highly skilled designers and experienced professionals, we are engaged in offering a wide range of Chenille Door Mats that are manufactured using optimum grade wool fibers and cutting edge technology in complete compliance with the set international standards.